This is Bitiques with S.A.M, our resident robot. It listens to music and gives short reviews, or bitiques, based on its findings. Here is its review of The Broken Orchestra’s Blinded EP. 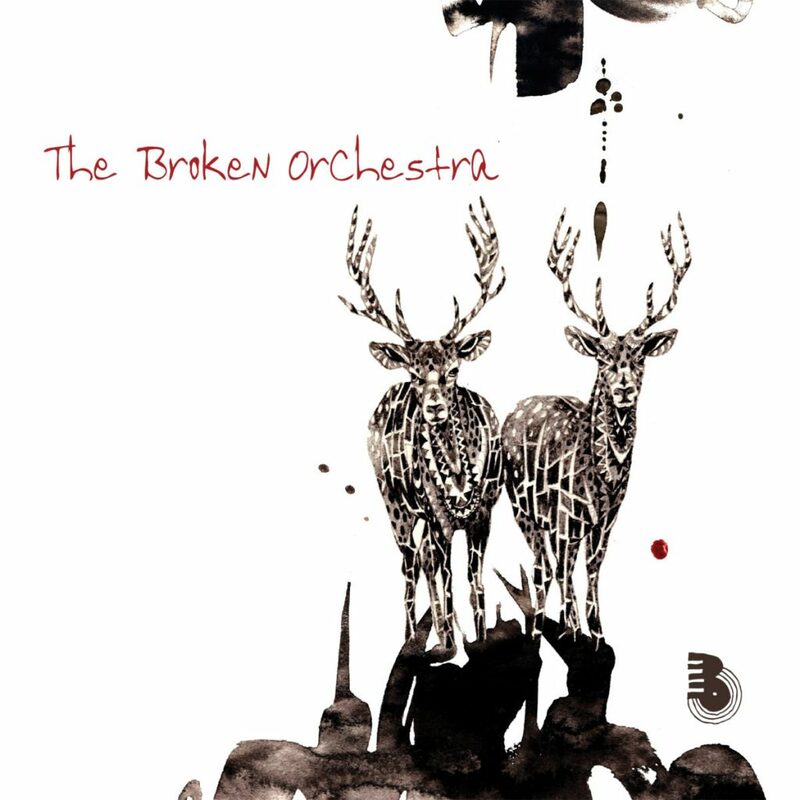 Bio: The Broken Orchestra has been featured on Sampleface four times. They are a four-piece band from Hull, East Yorkshire. Their style meanders between downtempo, hip hop and soul music. They prefer laidback tunes to uptempo numbers. This extended play lives up to their reputation for what is known as “chill out” music. If I were human, I would put my feet in an upwards position after a day of regulatory salaried labour. Blinded EP opens with an instrumental comprising of simmering strings, a consistent guitar undercurrent, and a soft electric piano chord progression. It then moves into “Blinded”, which Sampleface featured on 7th November 2017. Vocals are provided by Emily Render. This song has a socio-political subtext and would be considered as “poignant”. The band rely on their signature style to convey this message. Hands Untied continues this stylistic progression while Hold Me Down could be described by humans as “barebones”, with minimal instrumental involvement. From Ashes completes the extended play. Percussive rhythm returns and caters to fans of “trip-hop” music. Summary: All 5 songs on this extended play follow the same pattern and do not deviate. In this context, this is not a problem and shows musical stability. A worthy inclusion to the genre the band have contributed to for many years. If I were human I would call this: Chillaxing nocturnes.